Fisher & Company™ designs and manufactures pedestrian crossing equipment that has been engineered to withstand the harshest of conditions and has proven to be an exceptional range of products made in our own factory in Somerset to the highest standards. 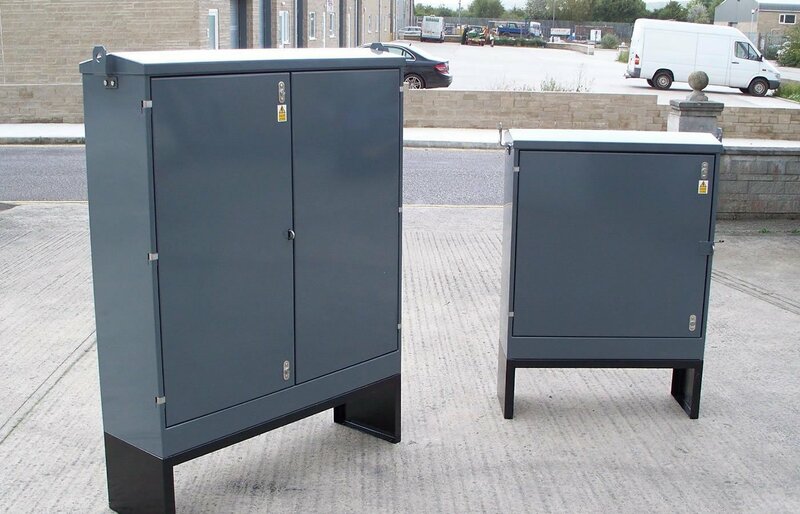 Fisher & Company™ designs and manufactures a wide range of electrical service feeder pillars including heavy duty single and double door in 3mm and 5mm galvanised steel. 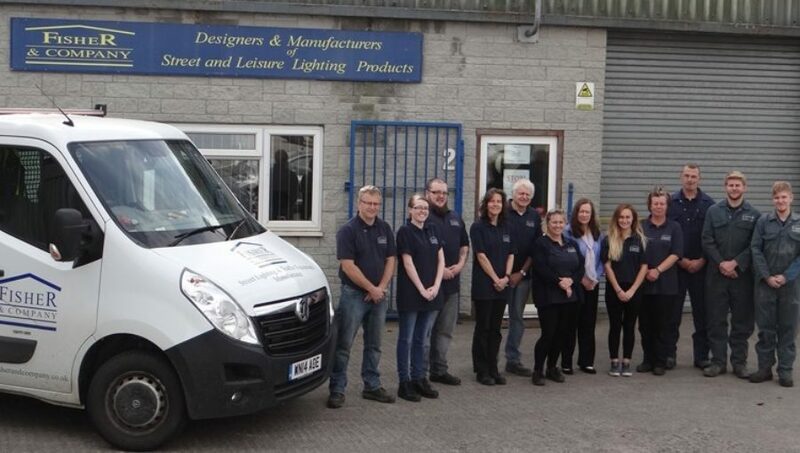 Fisher & Company™ have been involved with lighting projects for municipalities, design contractors and wholesalers for more than 25 years throughout the UK, Europe and beyond. 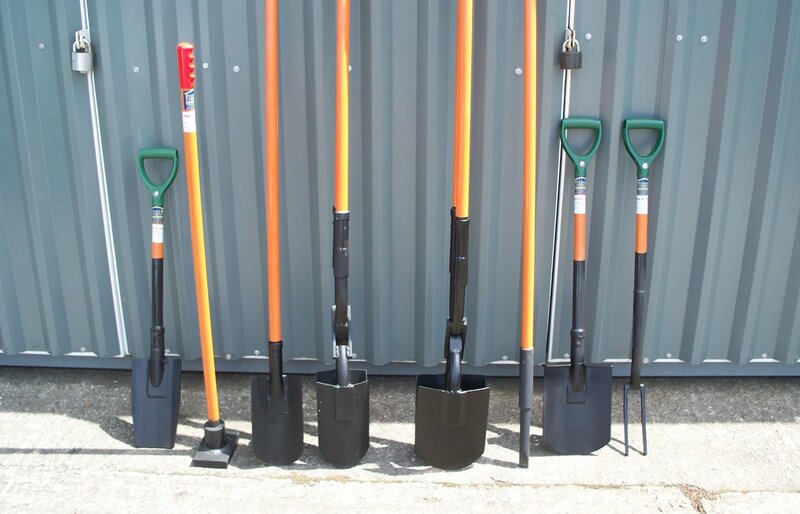 A variety of speciality hand digging tools that are ideally suited for working around buried electrical cables and when installing street lighting, belisha beacons and other applications requiring small deep holes to be dug by hand. 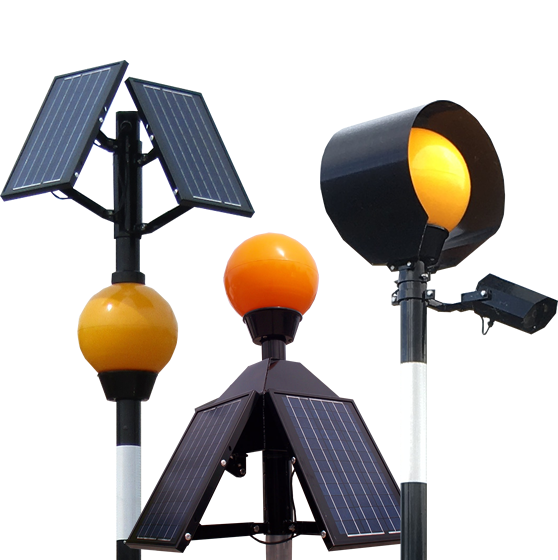 Fisher & Company ™ designs and manufactures Belisha Beacons, Electrical Feeder Pillars, Solar Belisha Beacons, Enclosures, Column Brackets and a host of accessories and other related equipment to the Street Lighting and Highways industry from our factory in Somerset, England since established in 1982. We work closely with local authorities, contractors, wholesalers and electrical engineers to deliver products that meet rigid specifications for longevity while maintaining an economical price. Our flexible approach to manufacturing enables us to produce bespoke products for almost any application and environment from Aberdeen to the Bahamas. Our people make the difference and we are proud to make all of our own products in our manufacturing facility in Somerset, UK. See our dedicated and skilled people at work making belisha beacons and feeder pillars. Fisher & Company™ designs and manufactures pedestrian crossing equipment that has been engineered to withstand the harshest of conditions and has proven to be an exceptional range of products made in our own shops in Somerset to the highest standards. 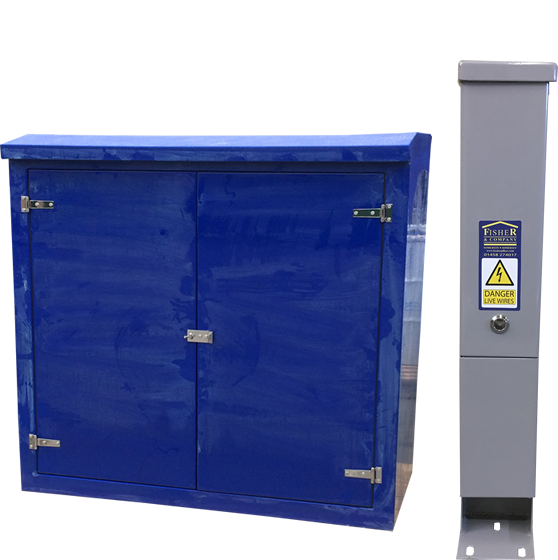 Fisher & Company ™ designs and manufactures a wide range of electrical service feeder pillars including heavy duty single and double door in 3mm and 5mm galvanised steel. 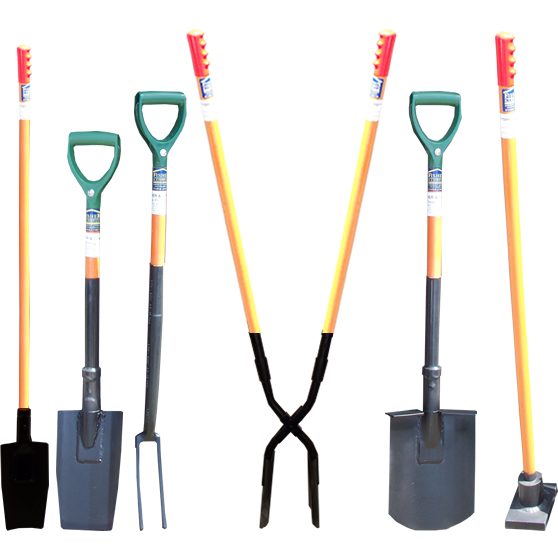 Fisher & Company™ supplies a variety of specialty hand digging tools that are ideally suited for working around buried electrical cables and when installing street lighting, belisha beacons and other applications requiring small deep holes to be dug by hand. 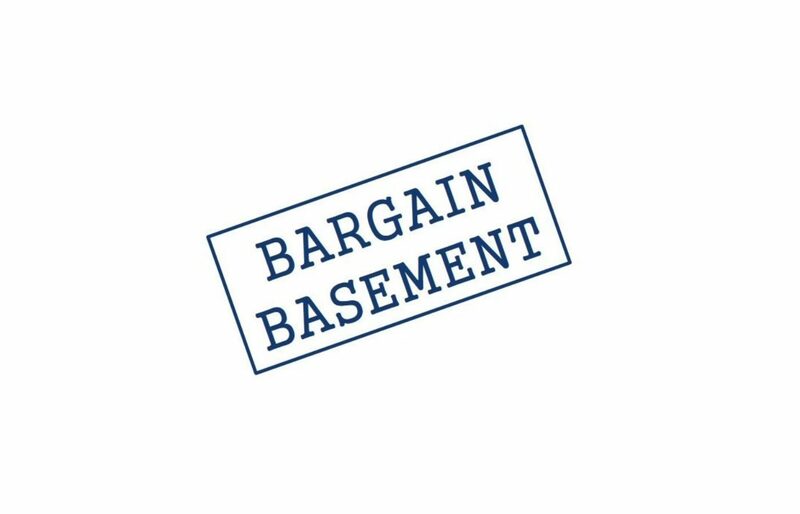 Our Bargain Basement is the place to be to find high-quality products at a fraction of their original price. 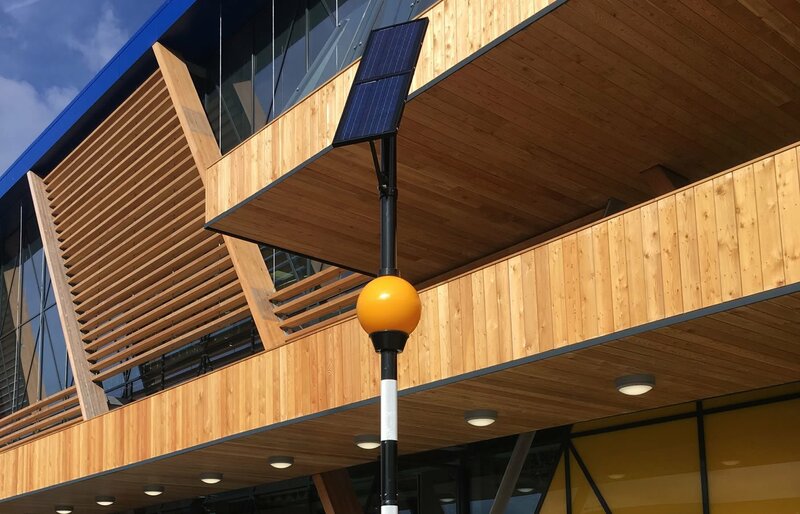 Fisher & Company™ manufactures and supplies belisha beacons, feeder pillars, enclosures, column brackets and accessories to the street lighting industry. Our range of products can be used for and are found at marinas, railways, hospitals, telecommunication sites, utility companies, sports and recreation grounds, caravan and camping sites, floodlighting and traffic control in car parks and in general Highway and Street Lighting applications. 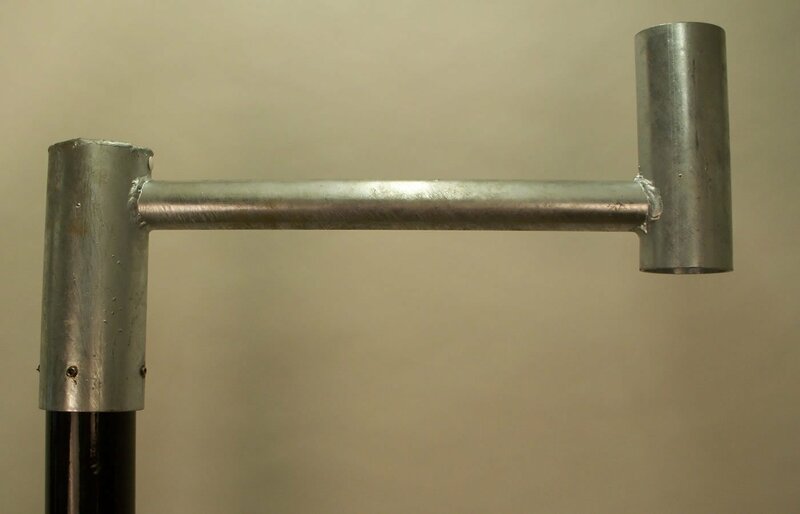 Fisher & Company™ has been manufacturing a wide range of products since 1982 and we understand how to build products that will stand the test of time. We take great pride in our reputation for quality and service. 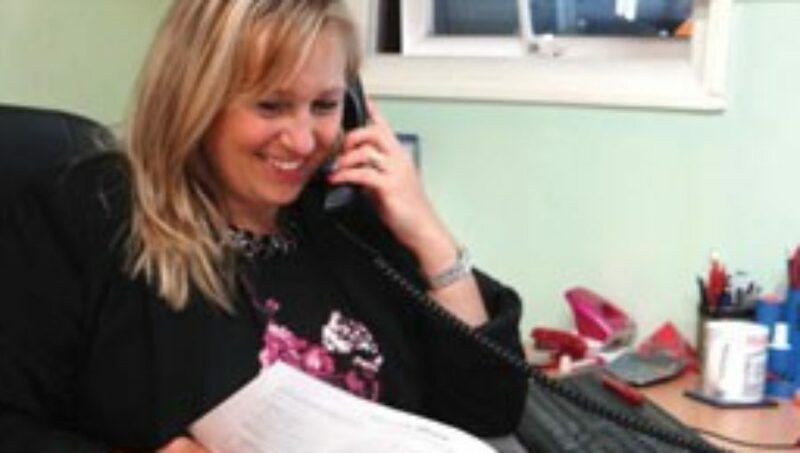 When you call us you can speak directly to someone who is familiar with your business sector, and can help you get the information and prices you need quickly. 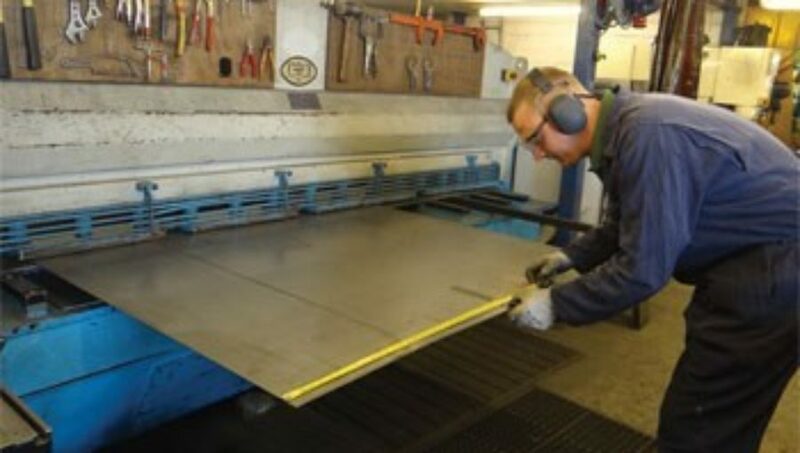 We will assist you to choose from our wide range of standard sizes, styles and finishes or determine your specifications for a bespoke product. We are specialists in the design and manufacture of quality products in ferrous and non-ferrous metals. 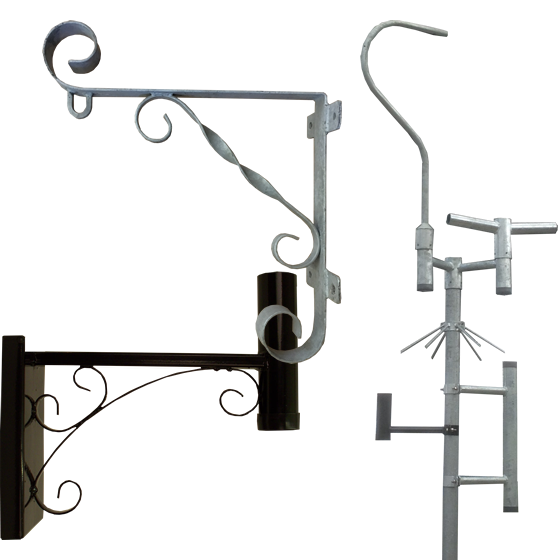 Working with Fisher & Co™ for the last 15 years I have a great service in providing a variety of standard and bespoke brackets. They have also made some bespoke feeder pillars for a few schemes, which have been well received. I have found the company to be reliable and also willing to help.